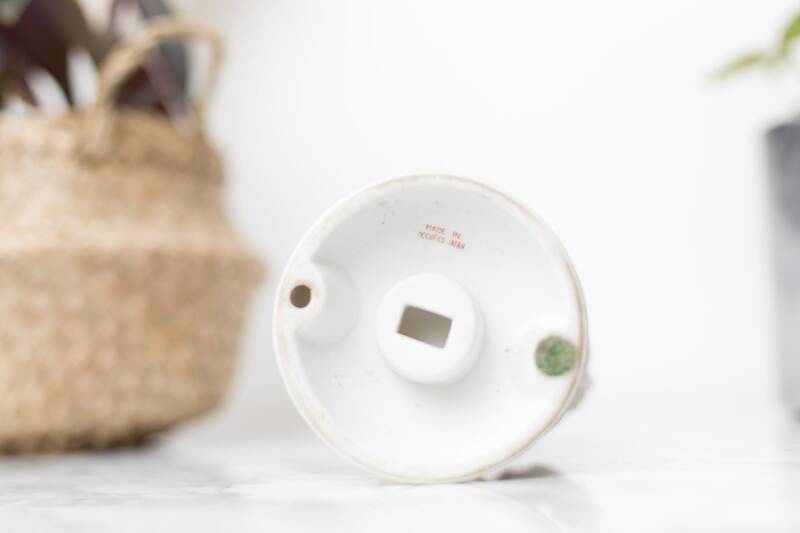 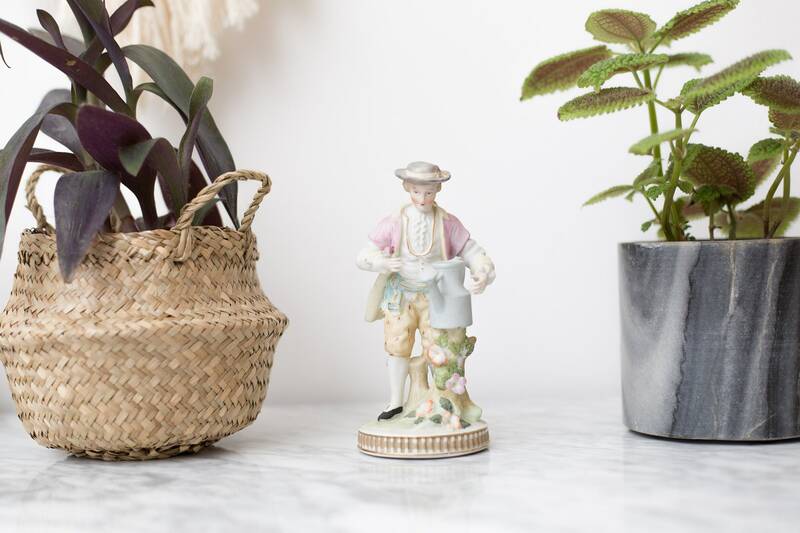 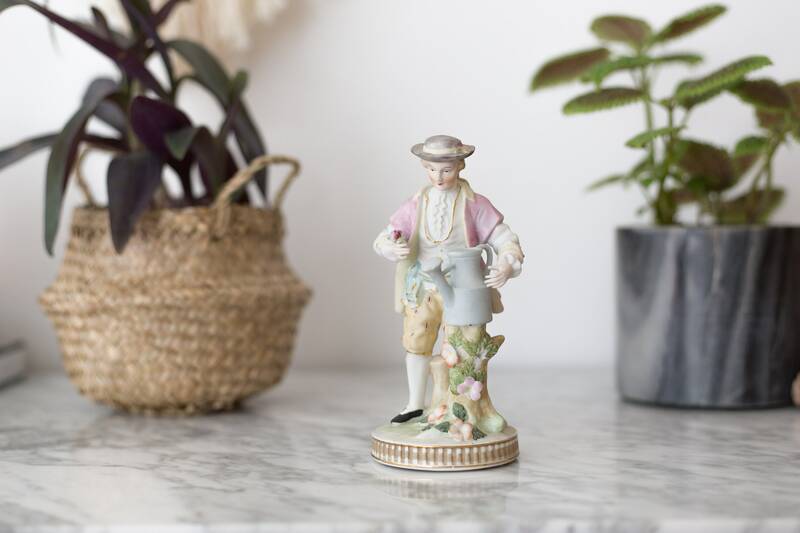 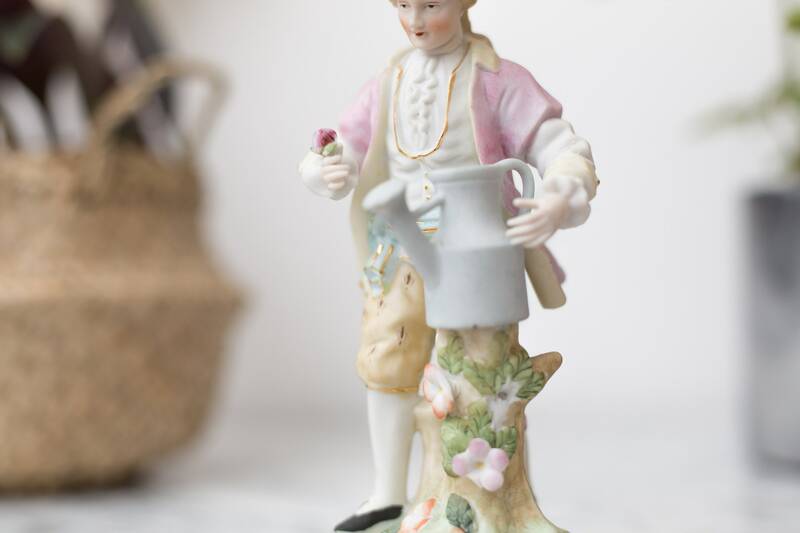 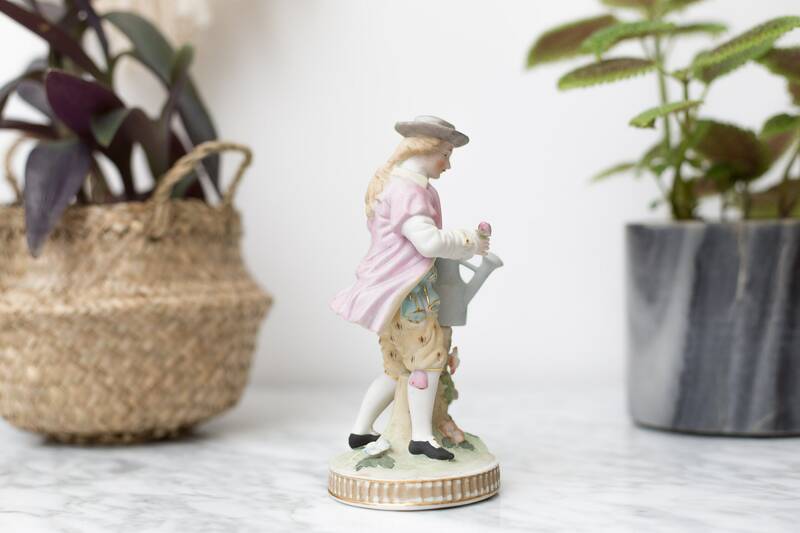 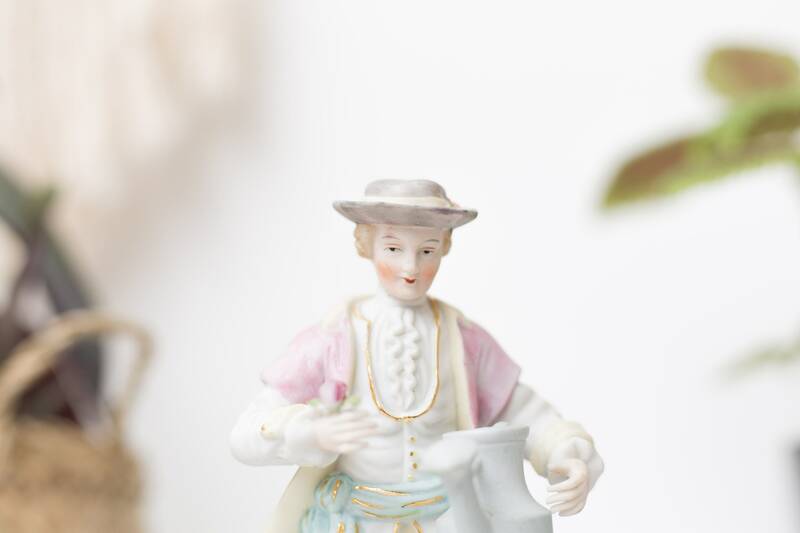 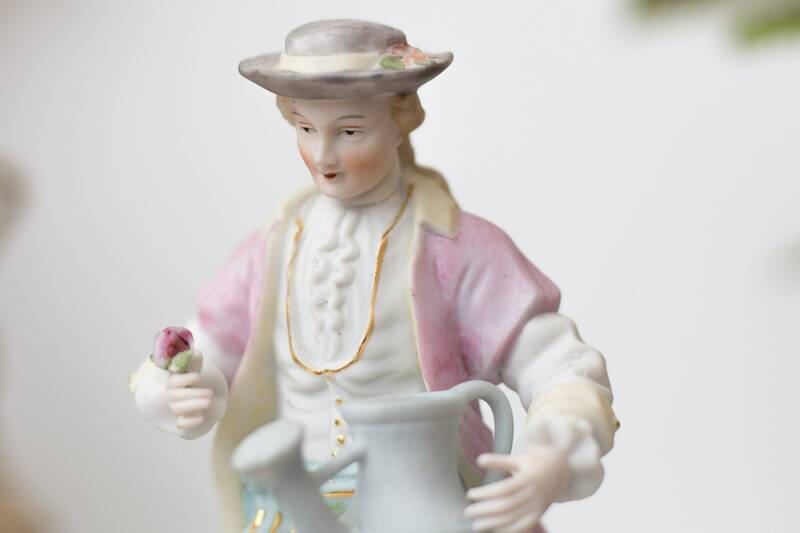 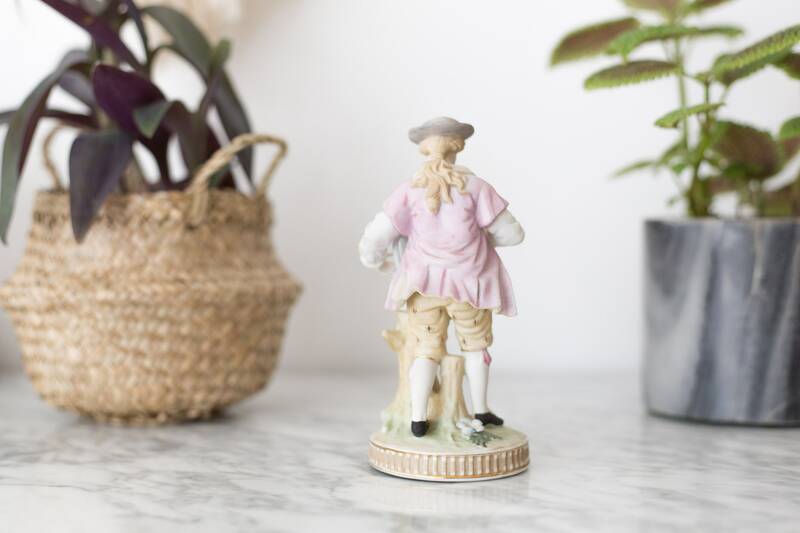 This is a great little figurine of a man with a flower in one had and a watering can in the other. 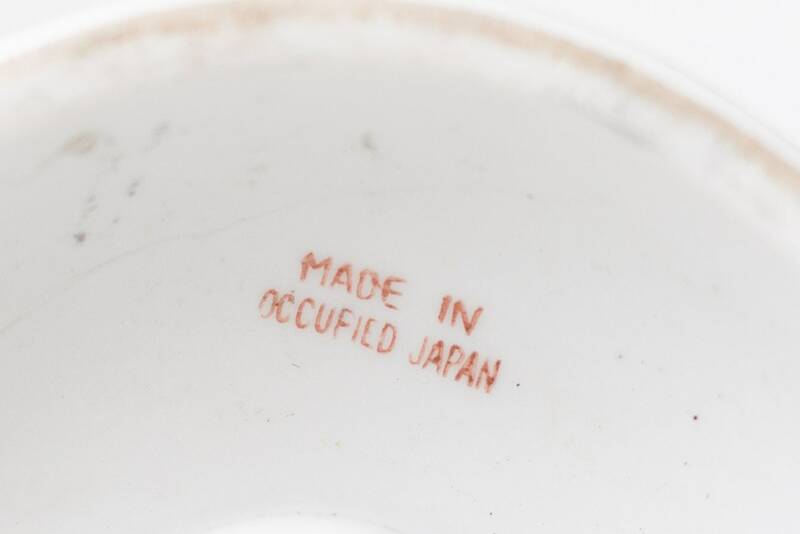 Made in occupied Japan. 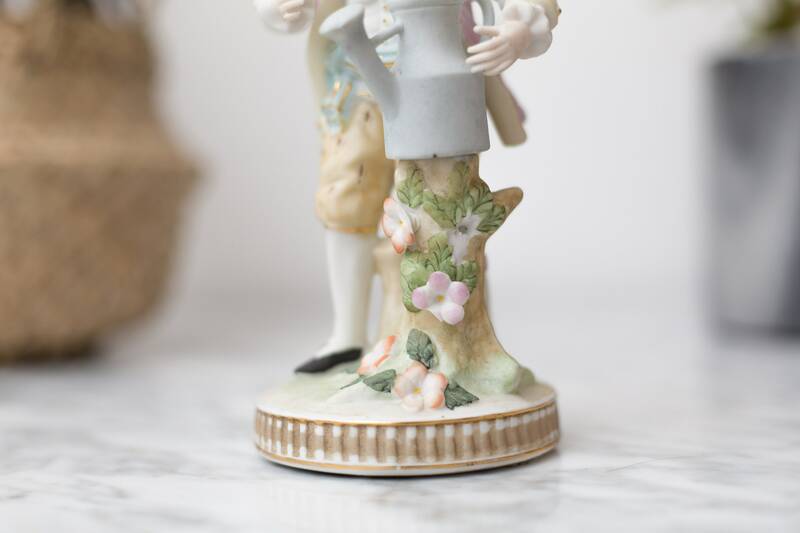 Stamped on bottom.